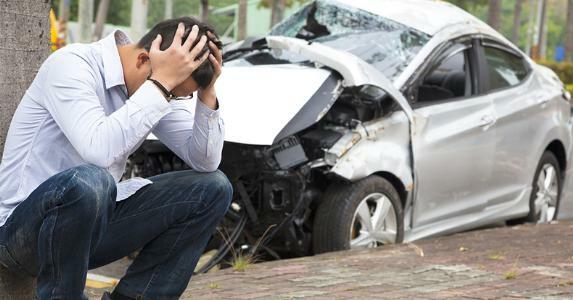 A car crash can take a serious toll on your finances whether you suffered serious injuries or not. Even if you are not hurt, you may still need to pay to have your car repaired as well as pay to replace any other damaged property. This may result in missed time at work, which could result in lost wages or other compensation. What are some ways to bounce back financially after a crash? The first way to get paid quickly is to file a claim with your insurance company. This may help you get paid for any repair work done to your vehicle or help to pay the doctors if you are treated after the crash. In some cases, the insurance company may choose to go after the other party in court for reimbursement of any money paid out as required by your policy. It may be in your best interest to file a lawsuit against the person who caused the accident. At the very least, you should signal your intent to file a lawsuit as a means of preserving your rights under the law. In the event that you decide to take legal action, you should hire an accident lawyer, like the professionals at Knochel Law Offices PC, to help with your case. If the crash took place while in an employer's vehicle, the employer may be responsible for paying workers' compensation benefits. Such benefits may make it possible to recover a portion of any wages lost while out of work, and they may be offered on a permanent basis if you can't ever return to your job. When you can't earn money to pay your bills, the only option that you may have is to settle your debts. This is done by offering to pay a portion of your balance with whatever money that you may have in the bank. If you don't have any money or assets to liquidate, look into filing for bankruptcy to discharge some or all of your debts. Your life could change permanently after a car crash. While you may not be able to work again, it doesn't mean that you will never be able to make money again. Through a combination of insurance claims and legal action, it may be possible to obtain the financial resources necessary to provide for yourself and for your family.